Periodontal diseases have to be taken seriously, for they can cause irreversible damage to the structures that provide support and stability to the teeth. When bacteria bring the gums passed a certain degree of inflammation, it realistically becomes impossible for the gums to recover by themselves. This is when gum treatments are needed. Otherwise, bacteria could eventually colonize the patient’s mouth as deep as the bone and engage in a process of destruction. Even these days, periodontal diseases actually remain the leading cause of tooth loss. Gum treatments include scaling and root planing which basically is a deep cleaning method that seeks to get rid of the agents that are responsible for the undesired inflammation. Dental plaque and its mineralized version – called calculus – can usually be removed in this relatively simple way. If the problem is dealt with at a stage where too much damage has already been caused, surgical techniques such as flap surgery or bone and tissue grafts can be used to rebuild the affected structures. Medications can also be prescribed. Periodontics can involve different actors such as the hygienist, the dentist or the periodontist himself, depending on the level of office procedure that is required. 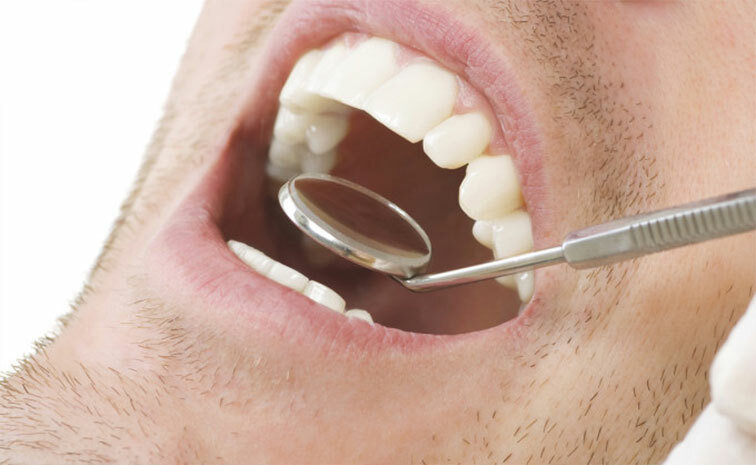 The earlier gum conditions are detected through a full examination or through a hygiene therapy session, the less complex the treatment is likely to be, both in terms of technique and planning.